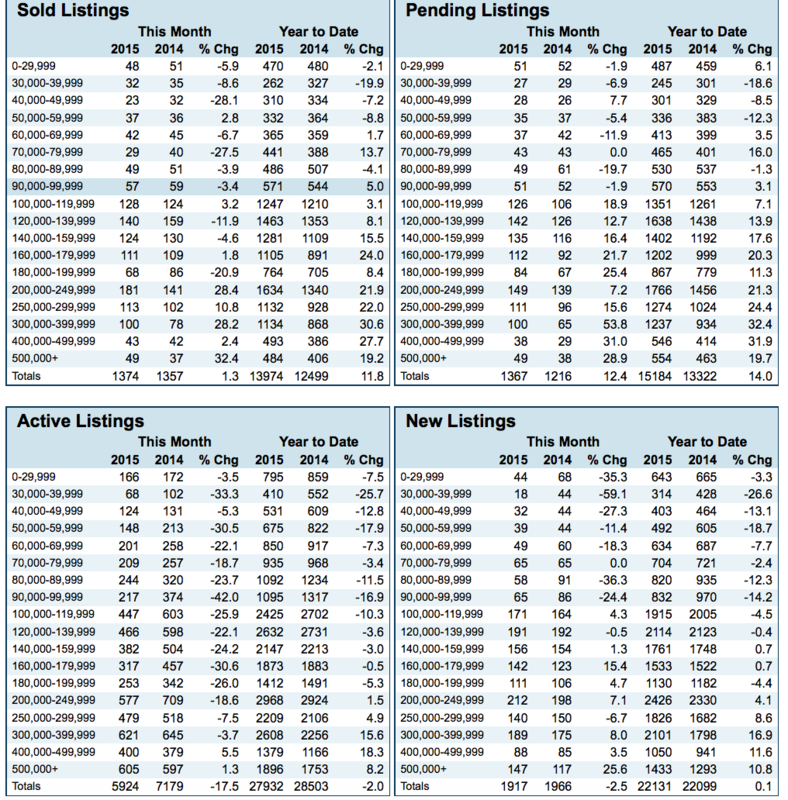 1) Appraisers found the sales contract price was higher than what comps in the area had sold for. This has been a problem but it escalated at the beginning of this year when the government instituted a random computer check of appraisals. If the computer felt the appraisal was too high it would kick it back to the appraiser to be reworked. The appraiser doesn't get more money to do the extra work so they are more conservative in the beginning. That's why we're finding more appraisals coming in low. If the buyer is unwilling to come up with cash out of pocket or the seller is unwilling to come down in price the deal falls apart. 2) Home inspections are finding problems in homes and sellers are unwilling to fix the problems. Since buyers always feel they're paying top dollar for a home they want the items found on the inspection report repaired. If the buyer and seller can come to an agreement the deal falls apart. 3) Government guidelines prohibit banks and lending institutions from checking a buyer’s credit and employment background until after the buyer makes application for a loan. Yet those same banks and lending institutions are asked to provide a pre-approval or prequalification letter for the buyer after a cursory, verbal and noninvasive credit and employment check. Unfortunately sometimes buyers forget outstanding debt or years on the job and the information supplied to the bank or lending institution is not verified until well after a buyer has found a home and started the process of inspections. If the credit history is bad or the employment information is wrong the bank or lending institution pulls the preapproval letter and the deal falls apart. 1) Appraisals are a necessary evil but having a computer watchdog overseeing appraisers trying to do their job is plain and simply wrong. Naturally we don't want to see problems similar to 2005 through 2008 with double-digit appreciation of homes. But the government has tied the hands of appraisers. They are not allowed to adjust for demand and scarcity of homes. 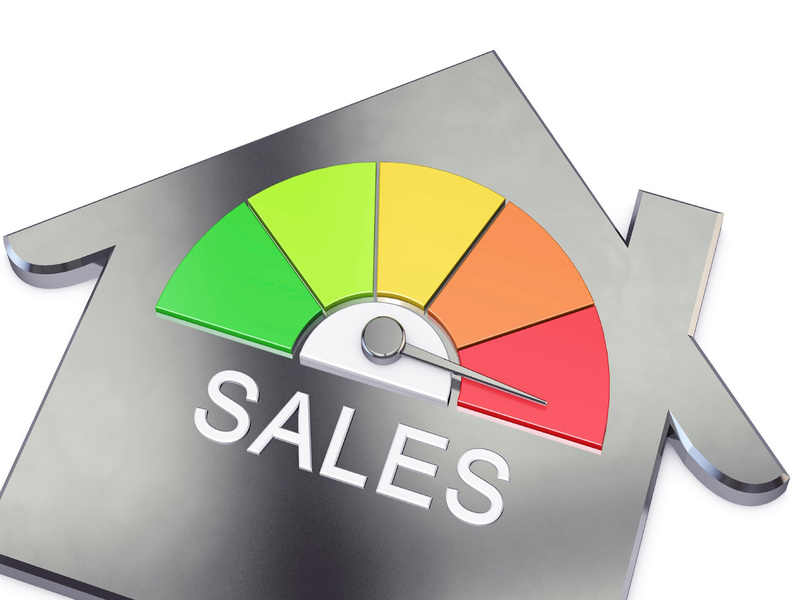 The process slows down sales and is keeping sellers out of the market. 2) Buyers and sellers need to stop negotiating cosmetic repairs in a repair request and go after what the inspections were meant to find. Structural or safety problems need to be items negotiated not items that should have been viewed on 1st viewing. 3) Banks need to have their hands untied and the government should allow them to check a buyers credit and employment history upfront before issuing a preapproval or prequalification letter. The government has created its own problem here. They believe by allowing buyers to shop banks they will find a better deal. But the government doesn’t appear to understand that accurate information is equally important. Allow the lenders to accurately check the buyers credit upfront. Make the prequalification or preapproval letter actually mean something. The good news is despite the problems we have the market continues to recover. Just imagine what home sales would look like if the constraints were taken off the market and real estate sales were allowed to flourish.